Providing the first global cultural context for the assassination of John F. Kennedy, this investigation into how United States intelligence agencies and other entities manipulated liberal religious groups and educational institutions for ideological, political, and economic gain during the Cold War exposes numerous previously misunderstood political operations. Including assassinations, these projects include those facilitated by Allen Dulles, John Foster Dulles, the U.S. State Department, the Office of Strategic Services and its successor, the CIA, and other individuals and groups. 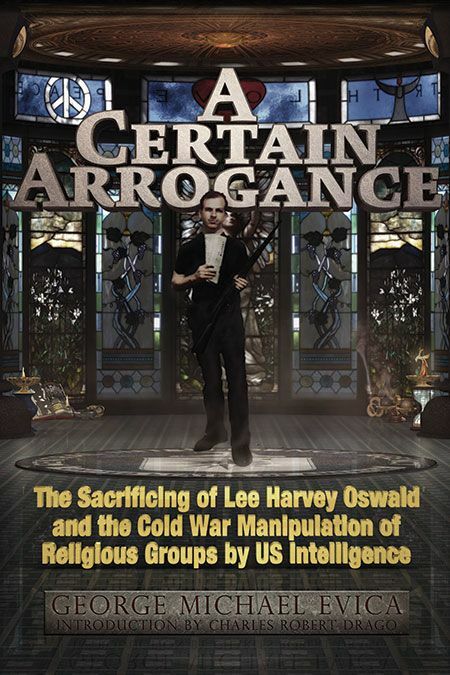 Focusing on the manipulations of key individuals in the American Unitarian Association, the Unitarian Service Committee, and the Unitarian-supported Albert Schweitzer College by covert American interests during the Cold War, this exposÃ© asserts that an unwitting Lee Harvey Oswaldâ€”an asset and pawn of American intelligenceâ€”was the ideal scapegoat in a tragically successful conspiracy to murder President Kennedy. I read the reviews and it sounds like a really deep interesting read. I`ll keep it in mind for the future.